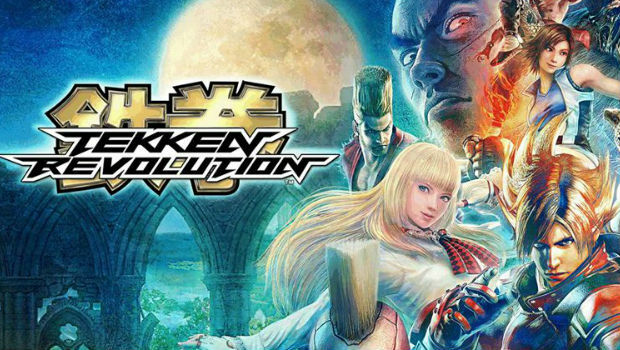 Namco Bandai's free to play lightweight Tekken is getting a generous update which lands in Europe on the 24th of July and North America by the end of this month as confirmed by the official Tekken Revolution website in this huge but informative guide. 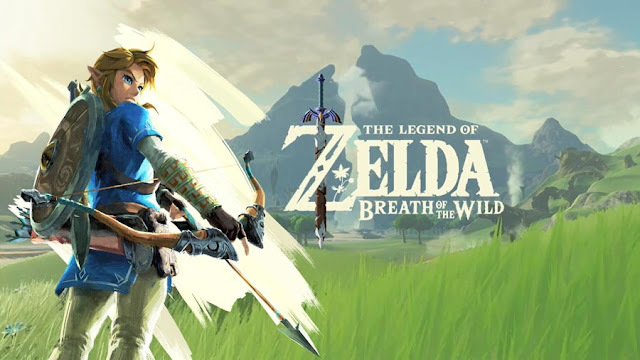 The update will include new modes, new game features and of course character customization. 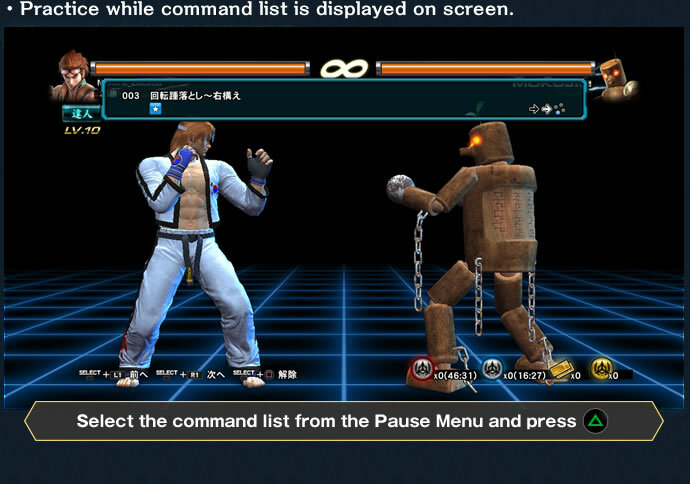 Once you successfully download and install the patch, you'll be able to dress up your favourite Tekken character in a selection of stylish and unique costume sets available but not only will you be able to change the clothes but there'll be a choice of premium effects which make your attacks look much cooler. 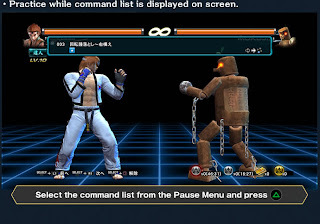 A Free practice mode has been added so you will no longer have to waste your coins beating up a lifeless dummy and you also have a selection of stages to fight on. 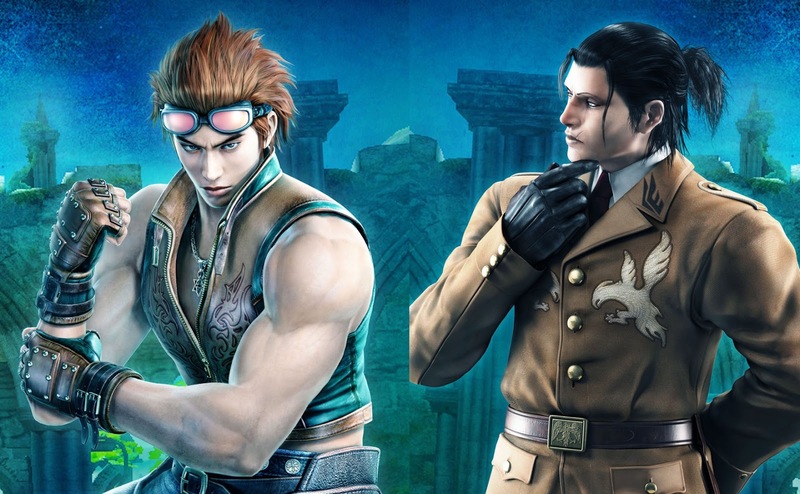 Two new characters Hwoarang and Dragunov have been thrown into the fray for you to play around with and their inclusion also brings you an increased level cap, new top rank and various in game balances. If you're finding Arcade Mode too easy then you're in luck as three new difficulty levels will be available for you to test your skill in. Wait that's not all though, now you have the chance to disable character enhancement in online Player matches and also a chance to reassign these points. Can I say now that is the best free to play fighting game ever now? As long as they add a training mode I'm fine. Hopefully they add Michelle, Julia, and Zafina since those are all mains of mine, but they've got Asuka, Lili, and Kazuya in it, so I'm cool with that too. Well, I'm liking Tekken Rev, It remaind me so much of the old (good)Tekken, I'm one of those who didn't liked the bound system, also unlocking characters is great, that was one of the things that made me play non stop on older Tekken, I haven't feel any of the restrictions so far, if you win yo'll get extra coins or tickets to keep playing, if you lose, then just go to arcade, really liking this Tekken. Glad it's finally getting a Practice Mode. Though I can't say I'm going to be playing it for much longer. Hwoarang should be there since the beginning. Where the bloody hell is Lei Wulong???? (he's been in there since 2, and the only real threat to Law) sort it out!! I'm just freaking happy that Hwoarang will be in the game after waiting for a very long time. But Im still not sure if I should download it or not.